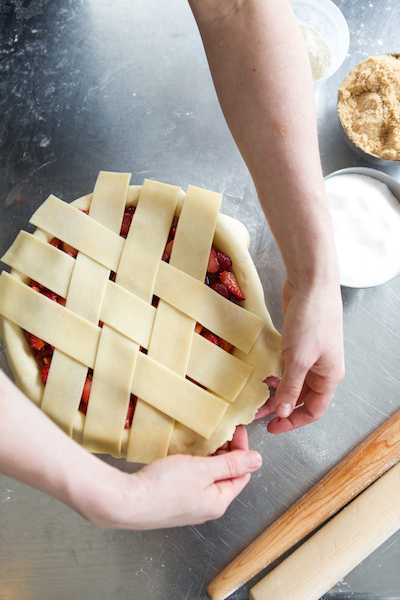 HANDMADE PIE AT YOUR DOORSTEP! 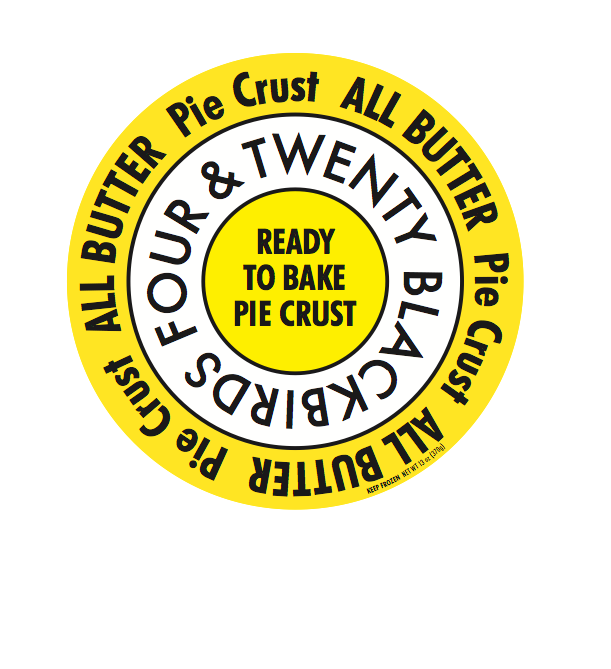 VISIT OUR PIE COUNTER + BAR! OUR HAND MADE PIE CRUST, FROZEN !